On August 27th and 28th, the llth edition of Afropunk Fest will bring live music and good vibes to Commodore Barry Park in Brooklyn, New York. Feel free to let loose as artists like Tyler the Creator, Janelle Monae and Skunk Anansie rock the stage. With over 50 artists performing and with food and art being displayed around the park, there will be more than enough for everyone to do. As far as other crowd favorites in attendance, there will be four stages set up with certain artists. On the black stage, Sir the Baptist and Tank and the Bangas will be performing. The gold stage will have musicians like The Internet, Roman GianArthur and Xavier Omar. Green stage will have music legends Ice Cube and Ceelo Green. And, the red stage will feature Earl Sweatshirt, Larry B and Spank Rock, plus many more. 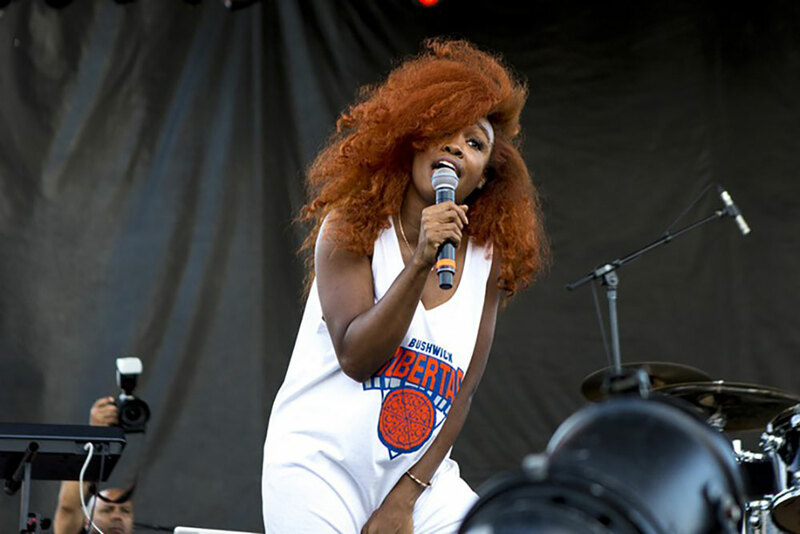 SZA performing at AfroPunk 2015. Photo courtesy of The Village Voice. Since 2005, Afropunk has been hosting this music festival in Brooklyn. It has since expanded their audience to Atlanta, Paris, and London. This music festival entices not only your ears but also your mind. Grab a ticket now to experience the world of Afropunk for yourself.